Omega Security Systems are very proud to say that we have recently become accredited under the Door Hardware Federation for Powered Gates & Barriers. DHF is the only unified trade body representing the interests of locks & building hardware, metal doorsets, timber doorsets, industrial doors & rolling shutters, garage doors & automated gates sectors. Their main aim is to raise standards in the industries it represents and, by doing so, reassure customers that they are using products & services of the highest quality that conform with the latest legislation, safety, & technical specifications. 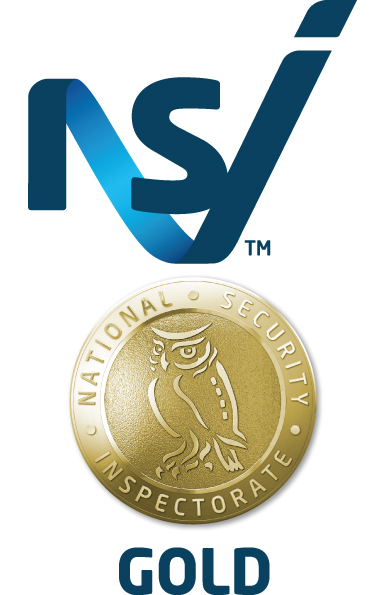 At Omega, being a part of the NSI for security systems, we felt that it was time to pursue the accreditation associated with the automated gates sector that we work with on a regular basis, & decided that the DHF was the accreditation that would set our company in the right direction. Our accreditation with DHF ensures that our engineers are well trained, we comply with the latest legislation & standards and are helping to raise the standards of products & services within the industry. Over sixty percent of our engineers are now DHF accredited. Our employees have used the course to gain vast amounts of additional knowledge, which can be passed on to our customers to provide peace of mind that their automated barriers are working correctly, & most importantly ensuring their safety.